15 Local Restaurants: Get a Flavor of Mt. Vernon! 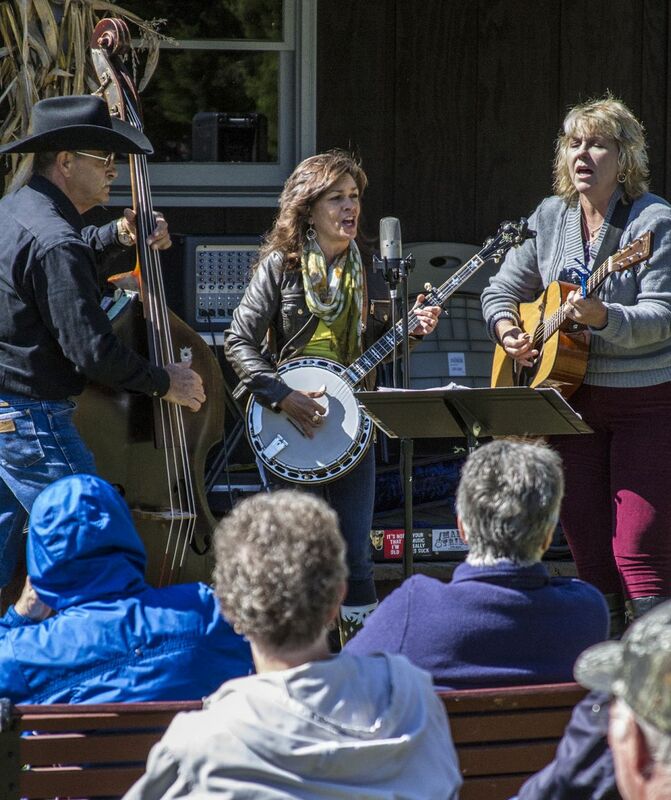 Known as the "Festival Arts City," there is always something going on in Mt. Vernon. From live musical entertainment to gallery openings, Mt. Vernon is the place for the artist in all of us. Check out our calendar on our newly recreated website: www.enjoymtvernon.com for complete calendar listings, which are sortable by date or type of event! 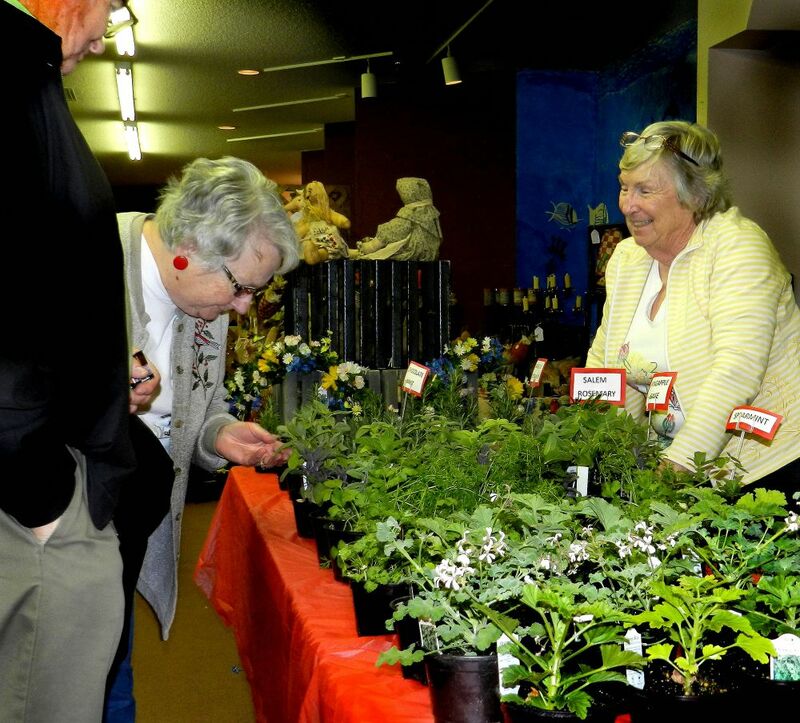 Midwestern Herb & Garden Show which features more than 50 exhibitors with fresh herbs, dried flower arrangements, books, woodcarving, garden art and more. Free admission includes complimentary classes and seminars. Call (618) 242 - 3151 for more information. Annual Heartland Hook & Bullet Outdoor Expo. Whether you are an expert gamer or a seasonal novice, vendors will have something for you! Equipment testing, educational seminars, fun and prizes will be available. Call (618) 242 - 3151 for more information. Southern Illinois Steel Guitar Show which features some of the best steel guitar players in the world as well as amateur players. Call (618) 218 - 2517 for more information. July 4th Salute to Freedom is always held on July 4th at the Mt. Vernon Outland Airport. Food vendors, entertainment, kid zone, fireworks and more. Free to attend. 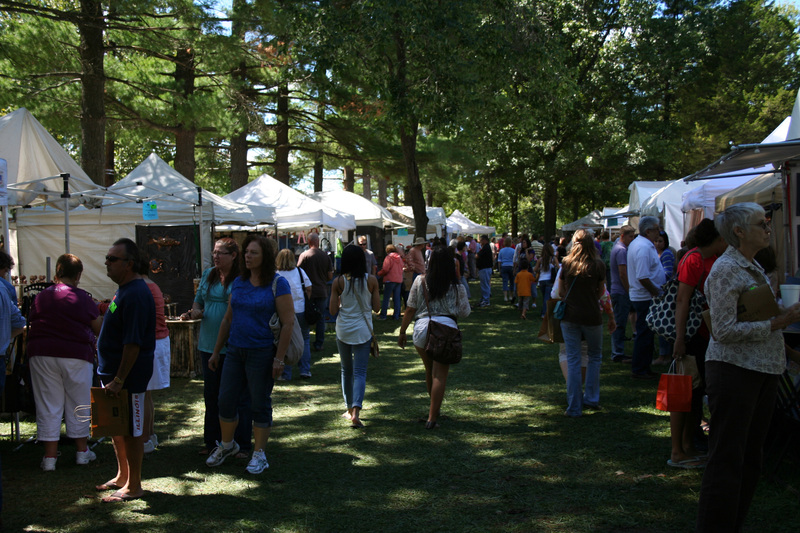 Cedarhurst Center for the Arts is the place to be for the 41st Annual Cedarhurst Arts & Craft Fair. After a special preview party on Friday night, the fair is open from 10 am to 5 pm Saturday and Sunday. More than 100 exhibitors from throughout the country will be on hand to demonstrate and sell crafts. 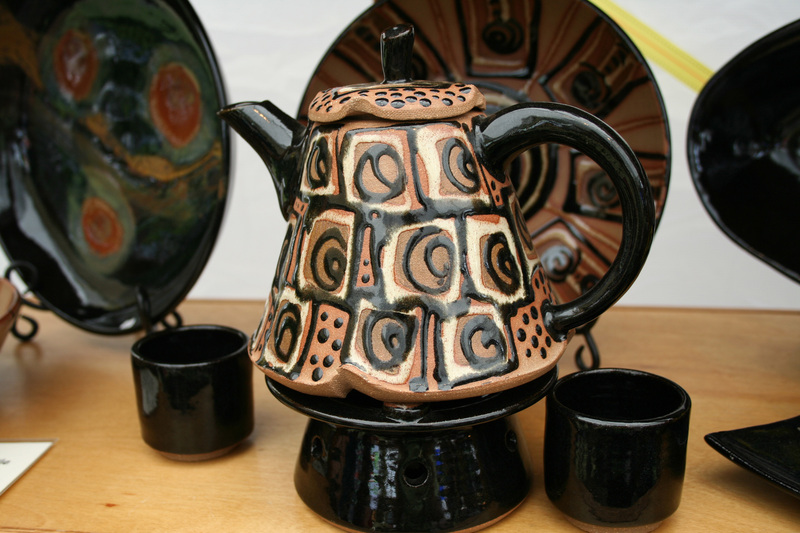 Each year crafters bring jewelry, metal work, pottery and more for collectors to enjoy and purchase. Live entertainment can be found in the beer tent and a huge children’s area is tons of fun for your littles. Admission $5 adults, children under 12 free. Hotel packages are available for this event. Call (618) 242 - 1236 for more information. 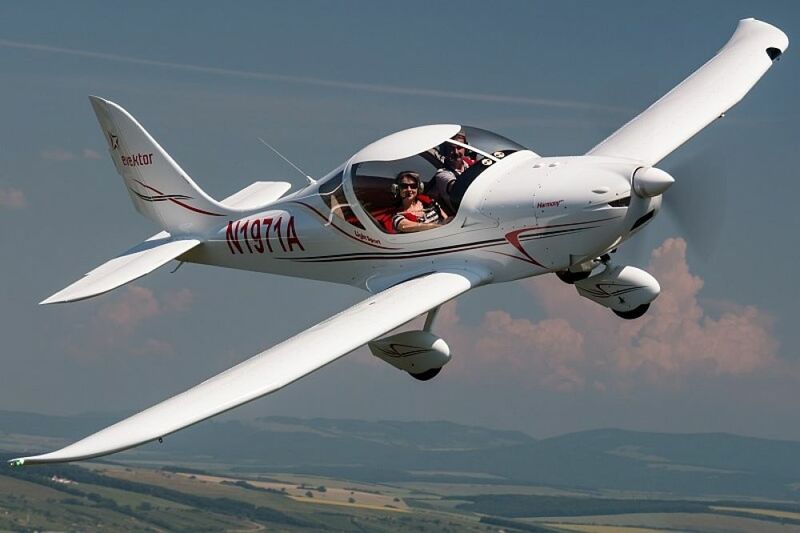 Midwest Light Sport Aircraft Expo at the Mt. Vernon Outland Airport. The event was created to sell LSA's, LSA Ancillary Equipment and LSA related services, but everyone enjoys visiting and learning about the aircraft technology. For more information contact (618) 242 - 7016. Cedarhurst again opens its gates as the host of Ironclad Art: The Motorcycle. You'll see firsthand why our slogan is "Creativity: Redefined!" when you see the works of art found in more than 100 bikes from all makes, models and generations! For more information call (618) 242 - 1236. Fall Fest is celebrated in the streets of downtown Mt. Vernon. Live music, free kid zone, the DMDC Cruise In & Car Show, vendors marketplace, amazing food court, a 100+ entry parade, 5K Race and more! For more information contact (618) 242 - 3151. 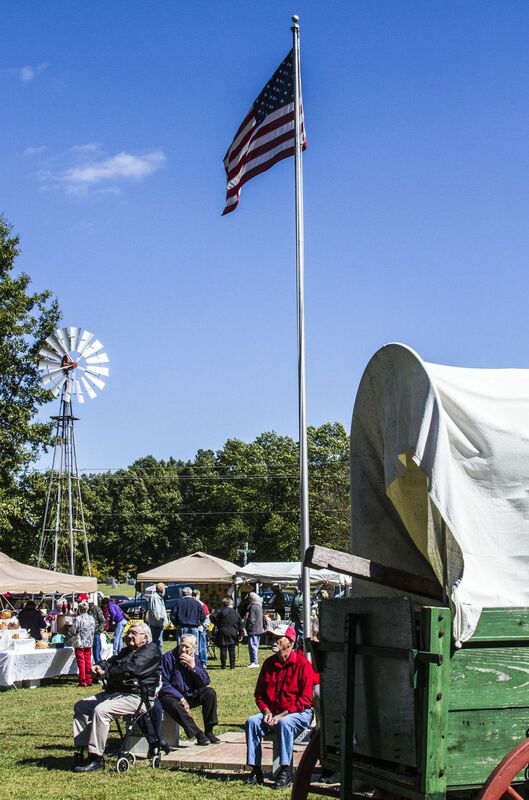 The Heritage Festival at the Jefferson County Historical Village is a interactive take on history. See how a blacksmith works, grind some corn, listen to folk music and enjoy the sites. Free admission. For more information call (618) 246 - 0033. Mt. Vernon Outland Airport with hosts Balloons Over Mt. Vernon, Veteran's Salute and Fly-In in May. 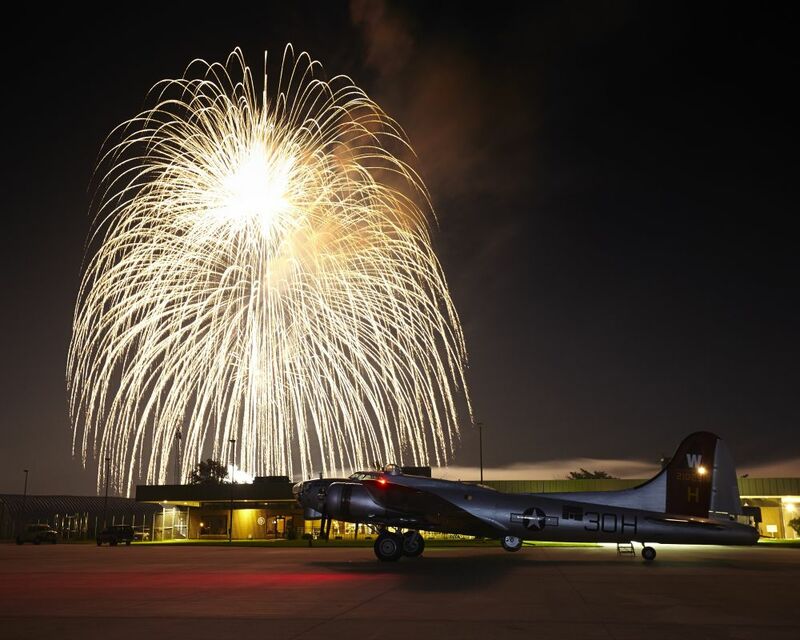 War birds, aircraft, hot air balloons, a car show, kid zone, vendors, food, RC Boat races and more are planned all year to make it better than the last! 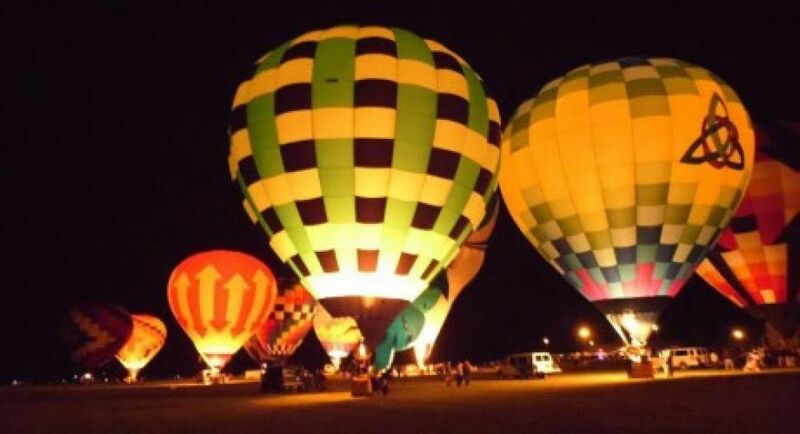 Balloon Glows each evening are a beautiful way to end a southern Illinois day! The Annual Downtown Christmas Parade and Tree Lighting on Main Street in Mt. 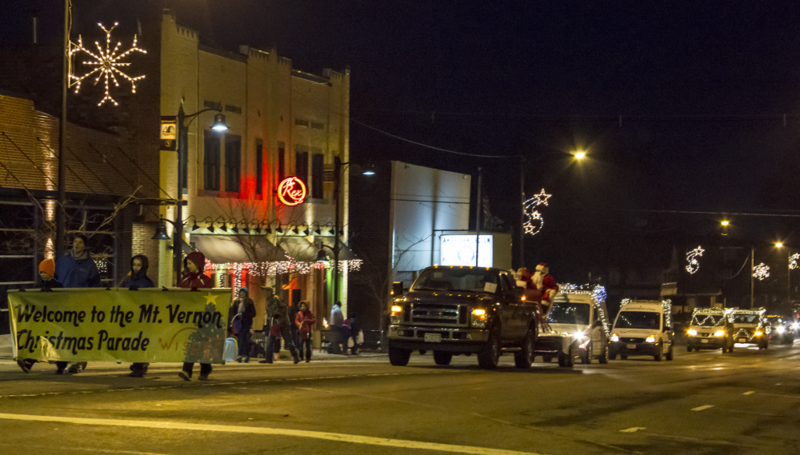 Vernon is the first Saturday of December. Festivities kick off at 5 pm with the Parade from 7th Street to the big tree at 13th Street where there will be signing, games and more for all ages. Don't forget to visit Santa's Cottage by the Court House while you are here! For more information contact (618) 242 - 3151. Visit the Events & Festivals tab for a complete listing of Festivals and Events in Mt. Vernon where we are living Creativity: Redefined! through our passions in life!